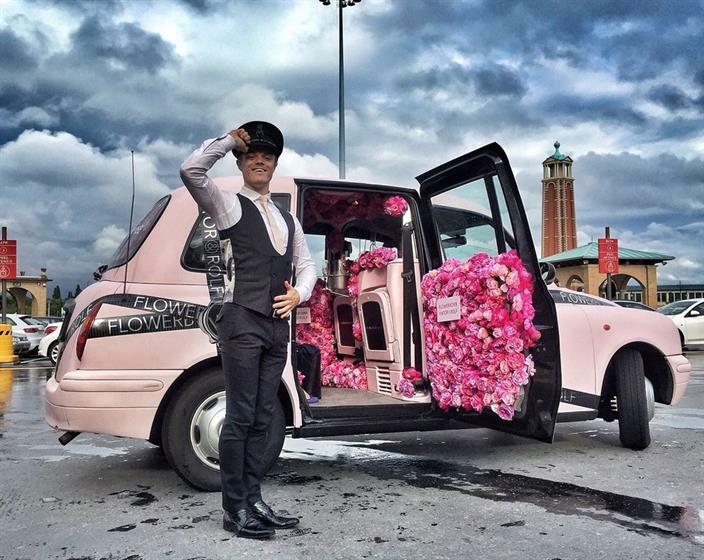 Beauty brand L'Oreal Luxe has produced an immersive showstopper, the Flowerbomb Taxi, to launch its creative advertising around the Viktor & Rolf fragrance. 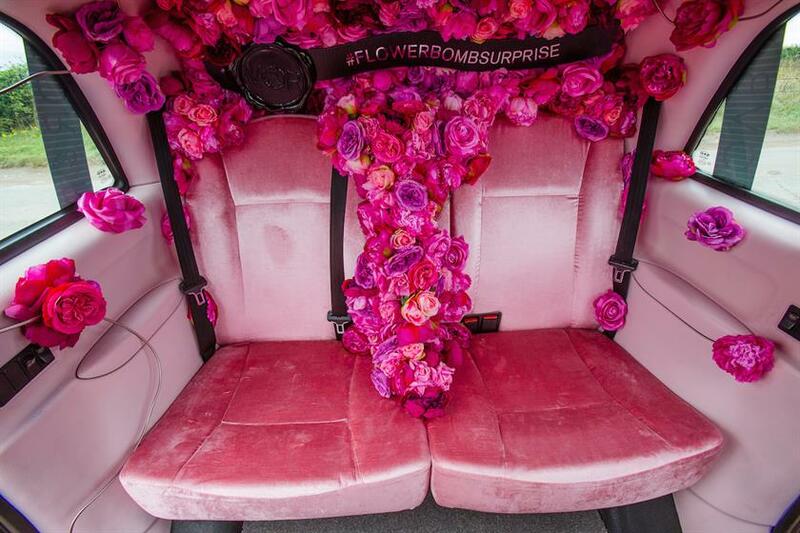 Devised by agency The Persuaders, the Flowerbomb Taxi features a branded pink exterior, while the interior contains pink suede upholstery and an explosion of flowers, with the aim of becoming a representation of #FlowerbombSurprise. The Persuaders sourced and purchased the old taxi, branding the exterior and transforming the interior with pink suedes and leather and more than 1,000 flowers. 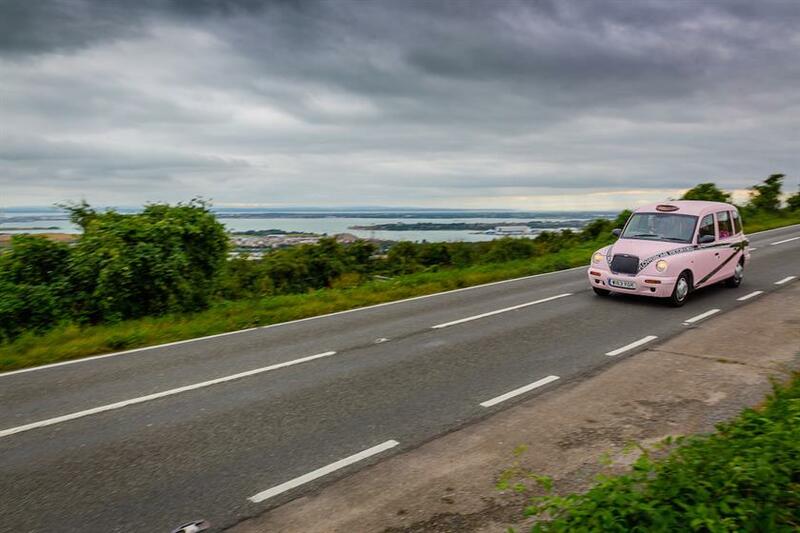 The taxi will be primarily used to transport influencers and beauty bloggers to key fragrance activities but will also tour the UK, visiting key retail outlets throughout 2016. A number of tour dates have already been completed, with further ones scheduled to take place throughout the rest of the year, depending on the specific activations from L'Oreal Luxe. Read Event's rundown of five 'scensational' perfume activations. Chanel opened a perfume museum in New York last year, documenting its No. 5 fragrance.